$17.99 Seen a lower price? $19.99 Seen a lower price? $22.99 Seen a lower price? The Odyssey Stretch Cover for keyboards is a great way to temporarily protect your keyboard after you've set up your gear from soundcheck or rehearsal. This cover stretches over the keyboard and will stay snug until you're ready to remove and perform. 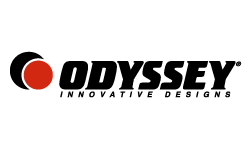 Same Day Music is an authorized dealer of Odyssey products. 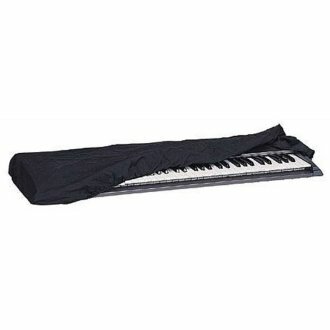 - Min stretch dims: 25"x14"
- Max stretch dims: 42"x26"
Accessory Stretch Cover for 76 note keyboards. - Min stretch dims: 30"x14"
- Max stretch dims: 51"x26"
- Min stretch dims: 34"x14"
- Max stretch dims: 60"x26"
Available until 11 PM (EST) today. Mention special code 20X-5CNG when you call.